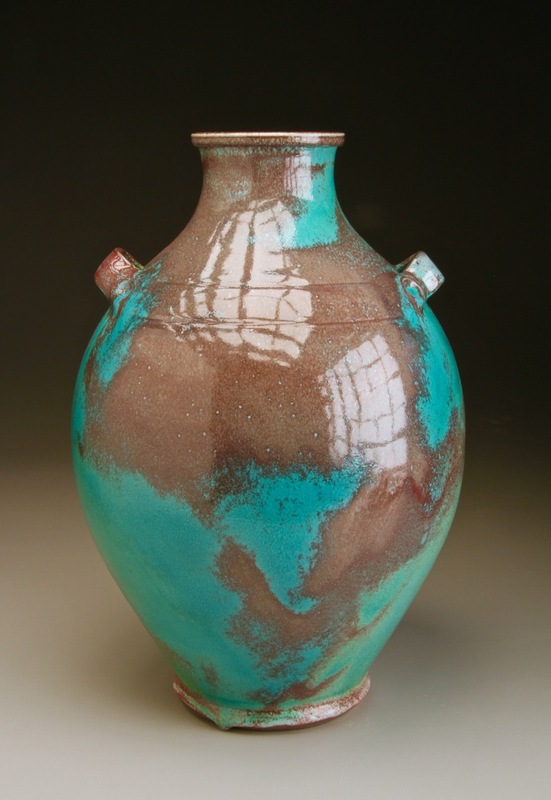 Ben Owen Pottery will be starting the fall season with a Kiln Opening on Saturday October 6th, 2018 in conjunction with the celebration of American Craft Week. We will have work in a variety of glazes for this special weekend. Our feature will be our new Micro-Crystal glazes, Pomegranate, Chinese Blue, and Chinese Red. The opening will be held 10:00am to 5:00pm on Saturday. A Preview of pottery will be on our website on October 5th after 6pm. Come enjoy some refreshments and see the pots prior to the opening 9am-9:50am on the 6th. Ben will be demonstrating on the potters wheel in the afternoon.